A seven year old having their first piano lesson will have very different needs than a fifty seven year old taking up the guitar for the 2nd time after having had lessons as a child. We teach most styles from classical to rock, pop, jazz, country, and blues. Private Piano lessons for Children can start as early as age 4. Piano is the basic foundation of music and it’s the best instrument to start on. We have students who are learning for fun and students who participate in the Royal Conservatory exams. 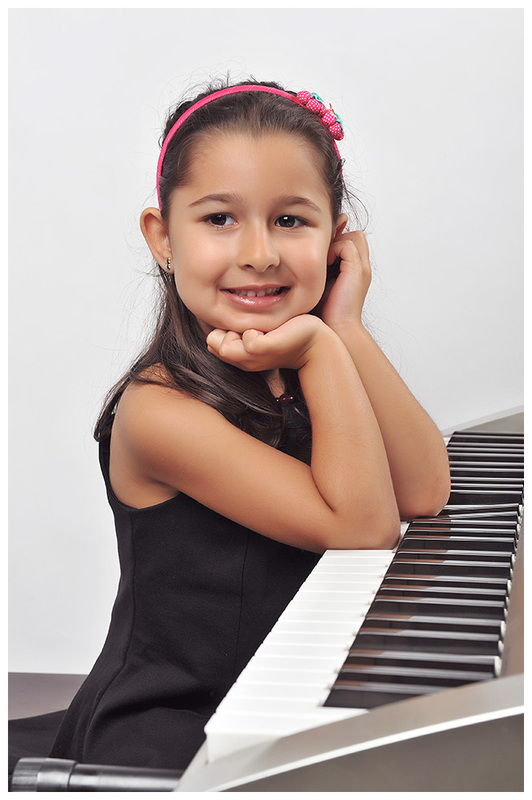 We start private piano lessons at any age from age 5 onward. Our one-on-one private piano lessons mean that the teacher can focus all of their attention on the individual of each student. Adults can start piano lessons at any age. Adult programs are tailored to each student. Many adults prefer to learn pop, jazz, or gospel music in their lessons. Learn more about our piano lessons. Our fun and engaging piano program was specifically designed with the young beginner in mind. Students learn the fundamentals of music while at the same time learning how to play the piano. The “My First Piano Adventure” program incorporates elements of piano playing, reading, and writing in a way that is fun and accessible to early beginners. This is done with the use of games, sing a long songs and writing activities. Learn more about our piano classes for young children. The Academy of Music offers guitar lessons on acoustic, electric and bass guitar. We have an incredible guitar teaching staff and teach many styles including rock, pop, jazz, metal, blues, and folk. All of our lessons are taught by well trained, professional guitar teachers with university/college degrees or a minimum of 20 years professional teaching and performance experience. No matter what type of guitar lessons you are interested in, we have the right teachers for you. 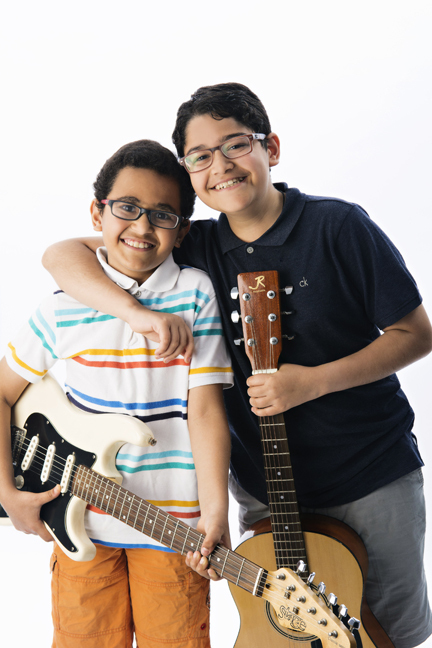 Usually we start guitar at 7 years old because of their hand size, however some younger students start with a smaller guitar or ukulele. Learn more about our guitar lessons. Our ukulele lessons are great for children and adults of all ages. Whether you want to play the Beatles, or Jason Mraz, our university trained and professional performance teachers will help you reach your musical goals. You will learn how to read music, improvise on the ukulele, and play by ear. Beginner ukulele students can expect to work on strumming chords, single note melodies, simple songs, and music theory. Learn more about our ukulele lessons. We have many students who take voice lessons or singing lessons at our Georgetown music school. Students sing all kinds of music from their favorite artists to classical arias. Voice students may also sing in our semi-annual recitals. Our voice teachers are highly qualified specializing in voice and sing everything from pop and jazz to opera. Our teachers all have extensive performance backgrounds. Learn more about our voice lessons. Violin students can start as young as age 5 through to adult. We offer the Royal Conservatory and the Suzuki method. For younger children we highly encourage a parent to sit in for the last few minutes of the lesson to help their children at home with techniques like posture and hand positioning. All of our violin students are welcome to perform in our semi-annual recitals. Our violin teachers are university, RCM, or Suzuki trained on their instrument and many perform regularly with local orchestras or bands. Learn more about our violin lessons.